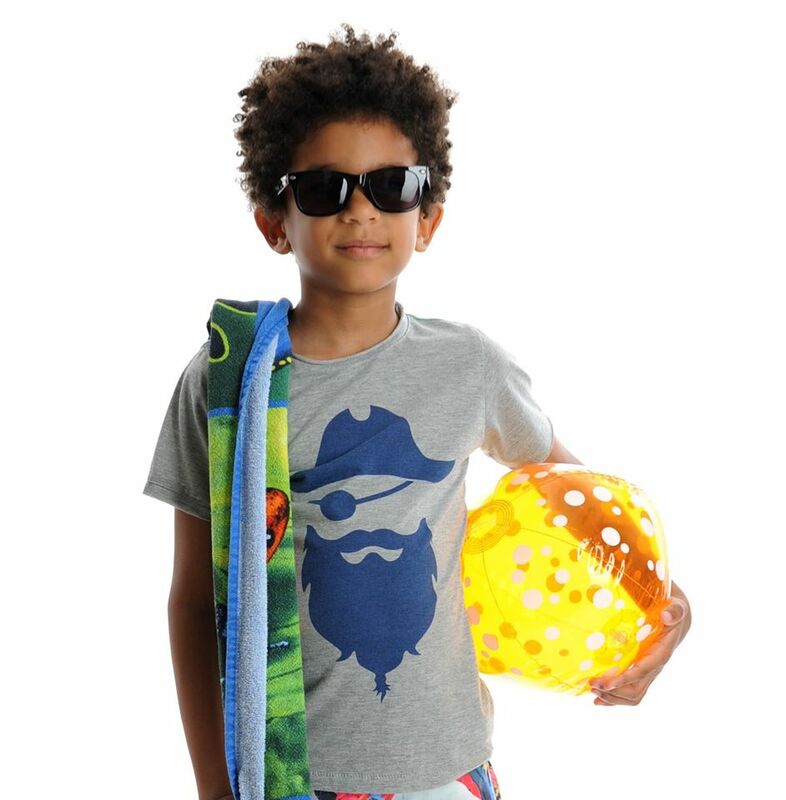 The sun and warm weather are making their presence known! The flowers are blooming, spring has sprung, you know what that means. 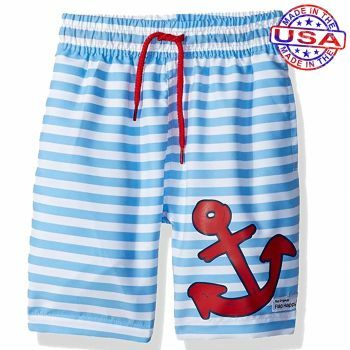 It will soon be time to break out the gear for water and fun in the sun. 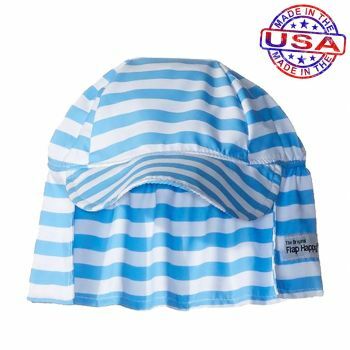 Swimming, sprinklers, squirt guns, water parks, lakes, ponds, and the beach will all be places and ideas for keeping cool. That means you will need gear to keep your kids’ summer ready. The Boy’s Store has already been adding new stock to prepare for summer, including fun in the sun items from Appaman and Wes and Willy. 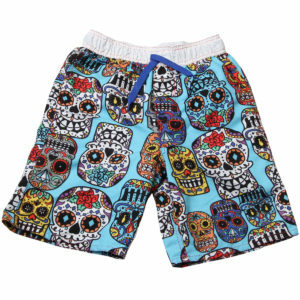 Boys Sugar Skulls Swim Trunks by Wes and Willy: These super fun and super cool swim trunks are back in stock. They are super colorful and fun. 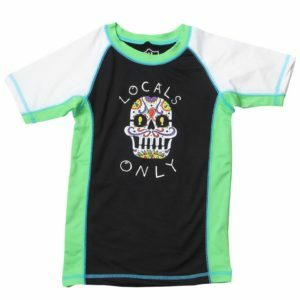 Boys Local Only Rash Guard by Wes and Willy: This fun new rash guard will not only keep your boys safer in the sun they also pair really well with sugar skull shorts. Boys’ Rockabilly Sunglasses by Appaman: Sun too bright? 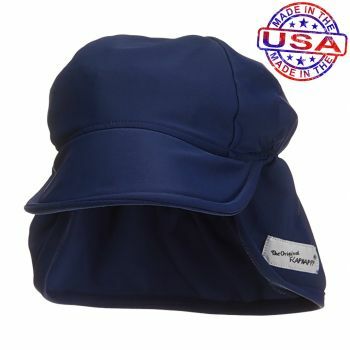 These shades will keep you covered while maintaining your very cool look. 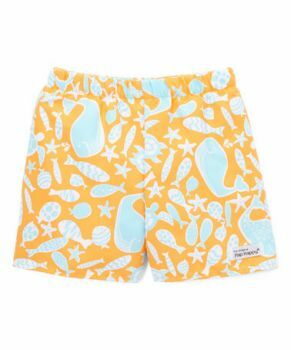 These are just a few of our recently restocked summer looks. 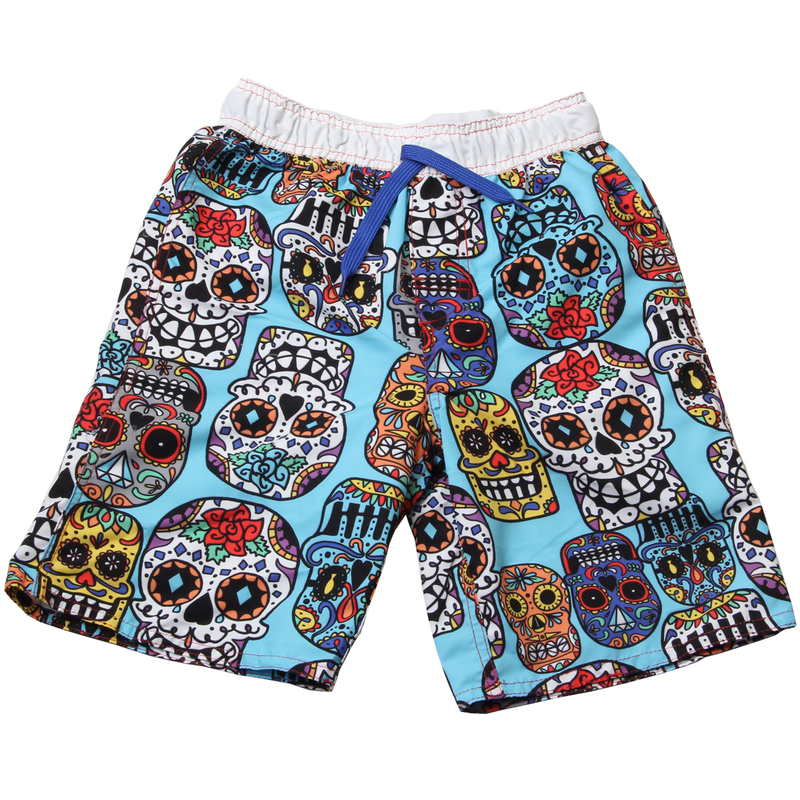 Be sure to check out our other great looks for summer! This entry was posted in Accessories, boys clothing and tagged Appaman, boys clothes, boys rash guard, Boys Shorts, boys swim, boys trunks, rash guard, sunglasses, swimming, the boys store, Wes and Willy on April 7, 2017 by Lacy.